For well over a month, Ekali and 1788-L have hinted at a secret collab. and yesterday, we are proud to present some actual footage on the unreleased ID. The two announced a tour together last week with 1788-L officially holding a large support role on Ekali fall tour, so the collab makes perfect sense. 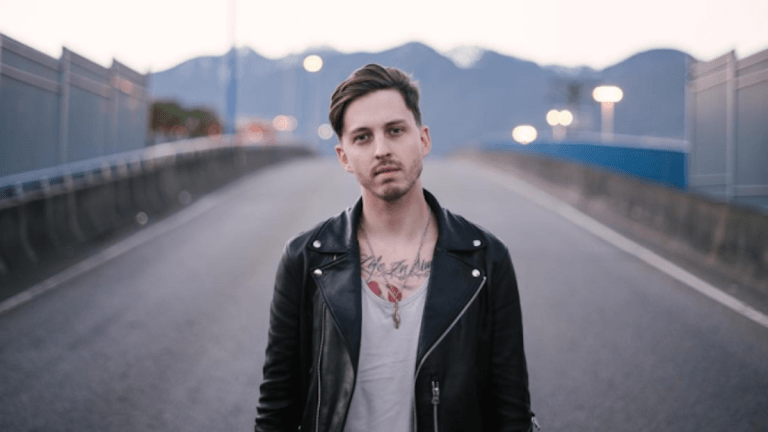 The track in question seems to lean more to the 1788-L downtempo glitchy style, but Ekali production comes through hard in the final moments. The video in question comes from Reddit user thebindi and was captured at HARD Summer. Ekali x 1788-L Collab from Seanchalant on Vimeo.